When the Chromebook was originally launched the amount of storage provided at the time caused great concern for potential buyers. Most Chromebooks come with 16GB when they were first launched. Since then the Chromebook is more understood and having a small amount of storage has not been a great concern. However, since the launch of Android Apps, the question of how much storage you need is something you need to think about. Also, in the future Linux Apps will be available for the Chromebook. This means if you’re looking to buy a new Chromebook you should definitely pay close attention to the amount of storage the Chromebook provides. Why do Chromebooks have so little storage space? The Chromebook has been designed so you do most of your work in the cloud. Before the launch of Android Apps, you would visit a web address to use an application on your Chromebook. This meant you did not need to install programs directly onto your Chromebook. Any application was used directly from the web address. This is one of the main reasons why the Chromebook does not need as much storage memory as a traditional based computer. The Chromebook has also been designed to encourage you to use cloud computing. Instead of saving files directly to your local drive on your Chromebook. The intention of the Chromebook is to save any files you’re working on directly to the cloud. There are plenty of cloud storage services you can use. However, it’s recommended to use Google Drive with your Chromebook because they both work together seamlessly. 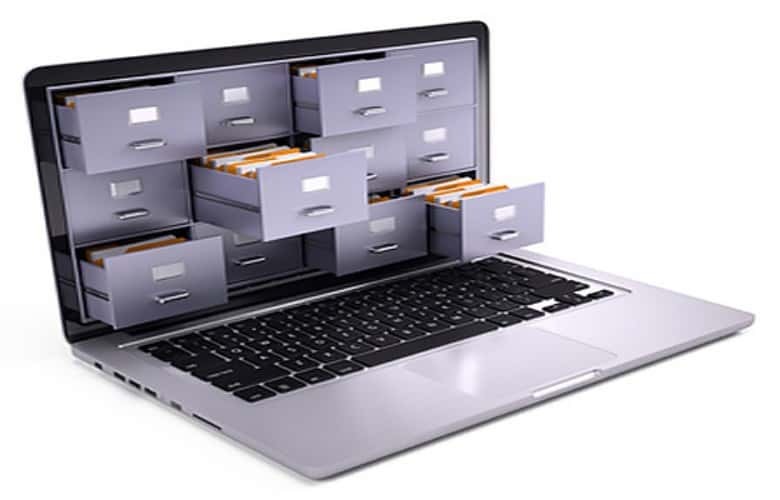 Saving your files in the cloud also means less storage is required locally. The launch of Android Apps on the Chromebook is a great addition. It means you’ve now got access to thousands of apps to work with, which makes the Chromebook a much better option than ever before. Android Apps install locally on your Chromebook, so it needs to use the storage on your Chromebook to install the Android App. This should be fine if you do not intend on using many Android Apps. If you’re looking to use a lot of Android Apps on your Chromebook. The 16GB, which is the lowest storage a Chromebook normally comes with may not be enough for your needs. Android Apps vary in size, so even if you get a Chromebook with 32GB you may still run out of space if you install a lot of Android Apps. Having access to Android Apps also means you may need to save more work. If you use an Android App to edit images this will automatically save in your ‘Play Files’ location in your file manager. You can, of course, move any saved work to Google Drive, which would free up your local storage space. This will all depend on what you use your Chromebook for. If you’re not intending on using Android Apps or will only install a few Android Apps then you can easily get away with 16GB of storage. However, you need to remember this isn’t much memory for storing files and your Chromebook will have limited use. To be able to work with a Chromebook with 16GB of storage it would be a good idea to get used to saving any work files in Google Drive. This will have a huge impact on the amount of storage you have available locally. If you intend to install a lot of Android Apps then you should be looking for a Chromebook that has at least 32GB of storage. This will mean you’ll be able to store a fair few apps without any problems. Again, to make the most out of your storage you should try to save any work files to the cloud using a service such as Google Drive. If you love your Android Apps and cannot get enough of them. Then you may get to a stage where you run out of storage with 32GB. If this happens you’ll have to remove Android Apps you no longer use. If you are interested in using Linux Apps in the future then you should definitely be looking for at least 64GB of storage. Anything less and you may run out of storage. This is definitely going to be a problem if you also install a lot of Android Apps. However, it’s fair to say 64GB may be fine for most people. The problem is Linux Apps may require a lot of space, so if you want to ensure your Chromebook is future proof you should look for more than this. A Chromebook with 128GB or even 256GB of storage will ensure you have no limitations. You’ll be able to install Android Apps and Linux Apps without having to worry about running out of space. The Chromebook is getting to a stage where it can be used as the only computer in the home. This is great news for Chromebook users. Although Chromebooks with small storage may still be suitable for some people. 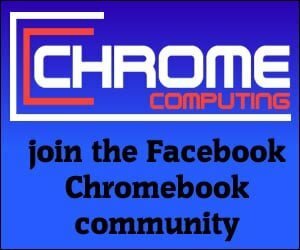 If you’re looking to use a Chromebook as your only device. Then you should try and spend as much as possible, so you can buy a Chromebook with a lot more storage space than they’ve traditionally come with.